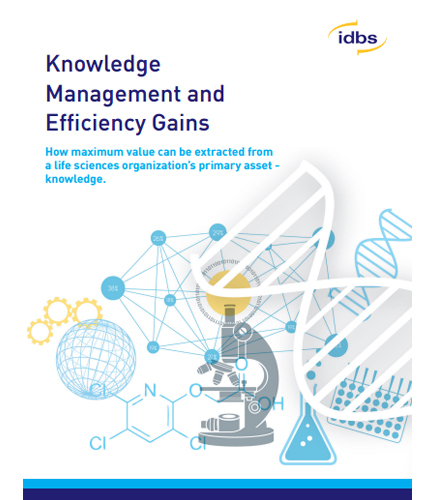 Knowledge Management and Efficiency Gains: How maximum value can be extracted from a life sciences organization’s primary asset - knowledge. Knowledge is among the most valuable strategic assets in the life science organizations today. Exploiting the research information to effectively turn it into knowledge is crucial in the competitive environment of life sciences industry. Electronic Lab Notebooks (ELNs) offer an effective knowledge capture and data management solution for today’s information-rich laboratories. But how maximum value can be extracted from a life sciences organization’s primary asset – knowledge? It also fulfils each researcher’s requirements of an Electronic Lab Notebooks in one application, minimizing IT support and protecting corporate knowledge in a fully compliant environment. What is Digital learning ?